My kids love mysteries! 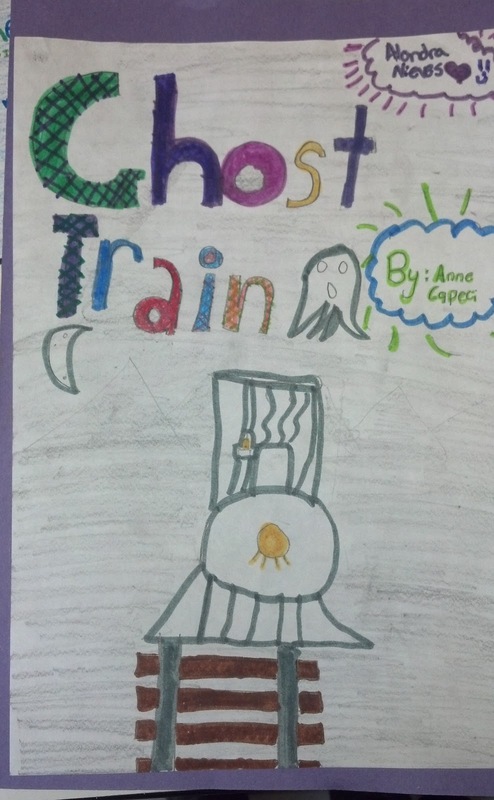 After my fourth graders picked a good mystery book and read it from cover to cover, we created Mystery Book Reports. Although this is included in my Book Reports That Motivate, you can use this idea for your classroom without a purchase. 1. Decorate a title page. 2. 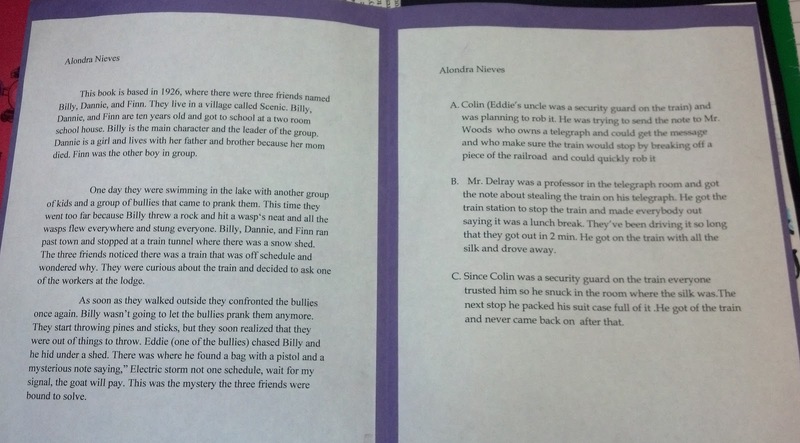 Write a summary with suspense all the way up until “who did it.” Paste is inside on the left of the booklet. A graphic organizer or checklist of things for students to include is helpful! a. Description of the main character and setting at the beginning of the summary. b. Detailed information about the problem/mystery. c. Plot is clear, evident, and easy to understand. d. Good sentence structure and paragraph format. 3. Then write the ending and 2 other possible endings. Paste it inside on the right of the booklet. **Mix up the endings! This will help when students present the mysteries to the class. They want to be able to stump their classmates and have them guess one of their own endings, NOT the real one! 4. Do a self-rating. This can be the same as the checklist or a rubric so students make sure they included everything. 5. Present to the class and see how many people you can stump! Whoever stumps the most, gets a prize! My students love it and I hope yours will too! 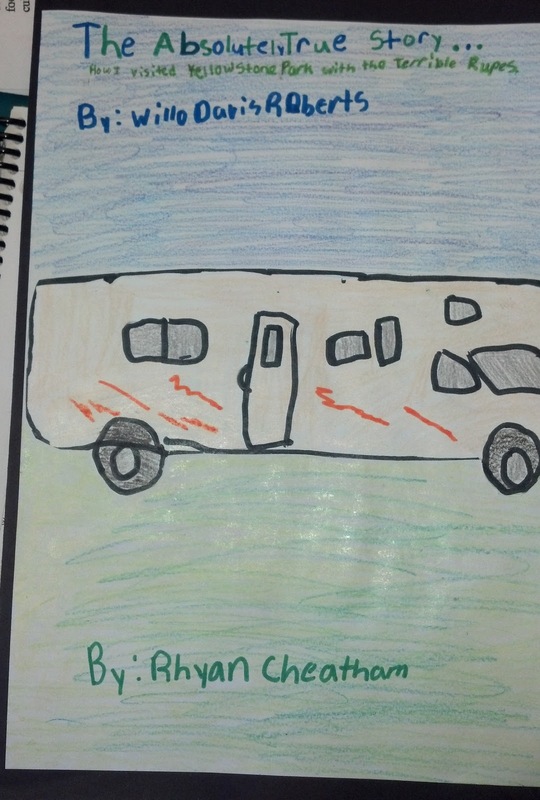 If interested in purchasing this book report along with many others, Click Here or the picture below!